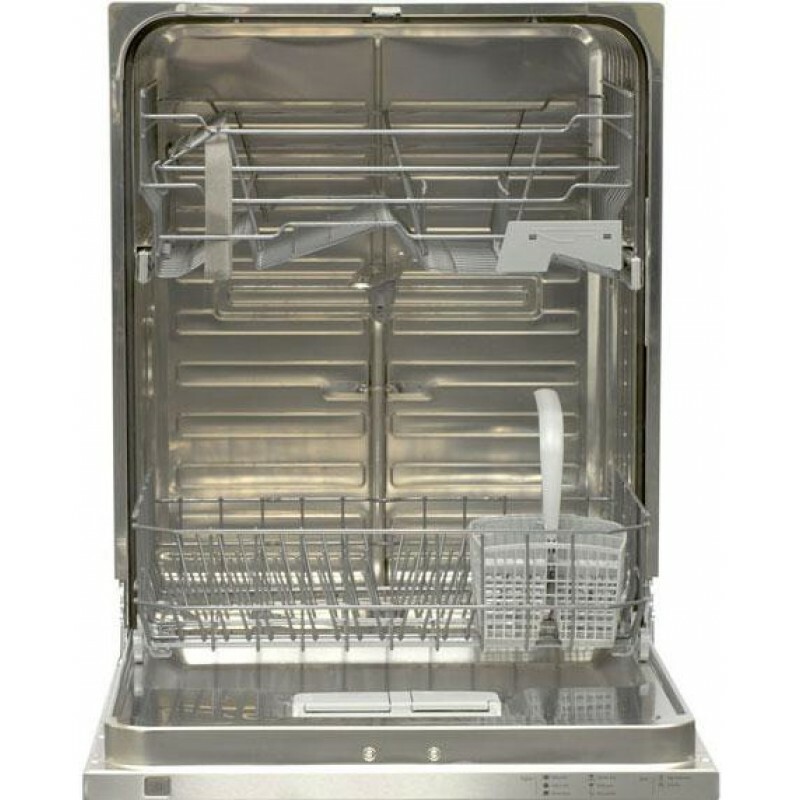 The Distinctive 24" Dishwasher is filled with essential features that serve a distinct purpose. 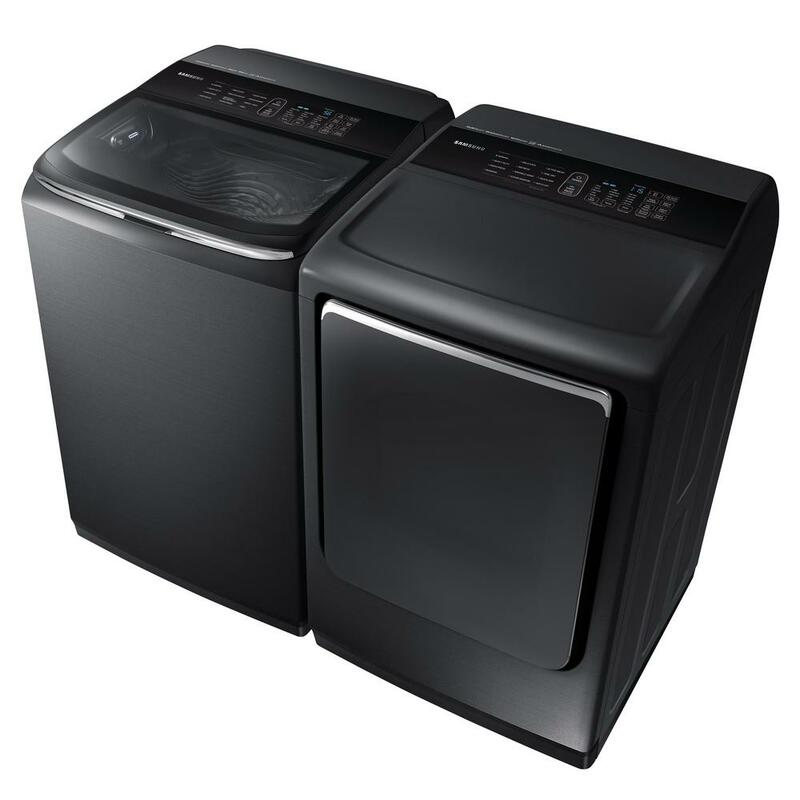 On the outside, fingerprint resistant stainless steel and 6 wash cycles cover every dishwashing need. On the inside, increased vertical space accommodates varied-sized platters and pots and pans, and an energy-efficient 7-Part PureClean System. 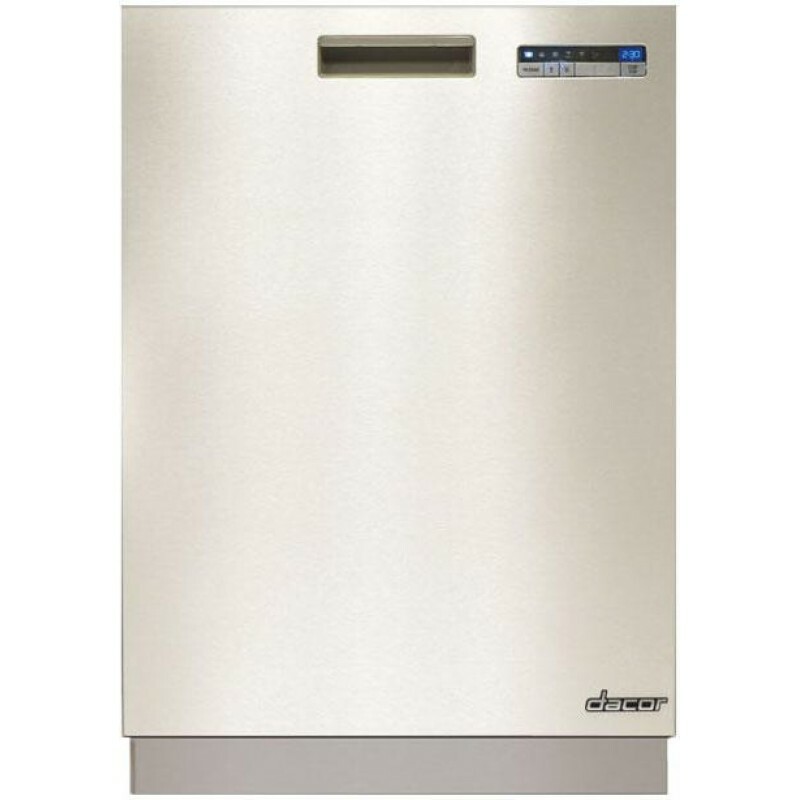 Every detail of this energy-efficient dishwasher provides useful solutions at an affordable price for today's more value-conscious homeowners. It is an ideal replacement product and a stylish complement to Dacor cooking products. System provides quiet operation at 49 dB. Dedicated sprayer for scrubbing pots and pans. Sprayer dedicated to clean cutlery. Daily, Heavy, Normal, Eco, Quick, Rinse and Hold. Incorporates 7 highly effective wash zones. Coarse strainer, fine filter and micro screen work together for impeccable cleaning performance. Option provides an energy efficient way to dry dishes. 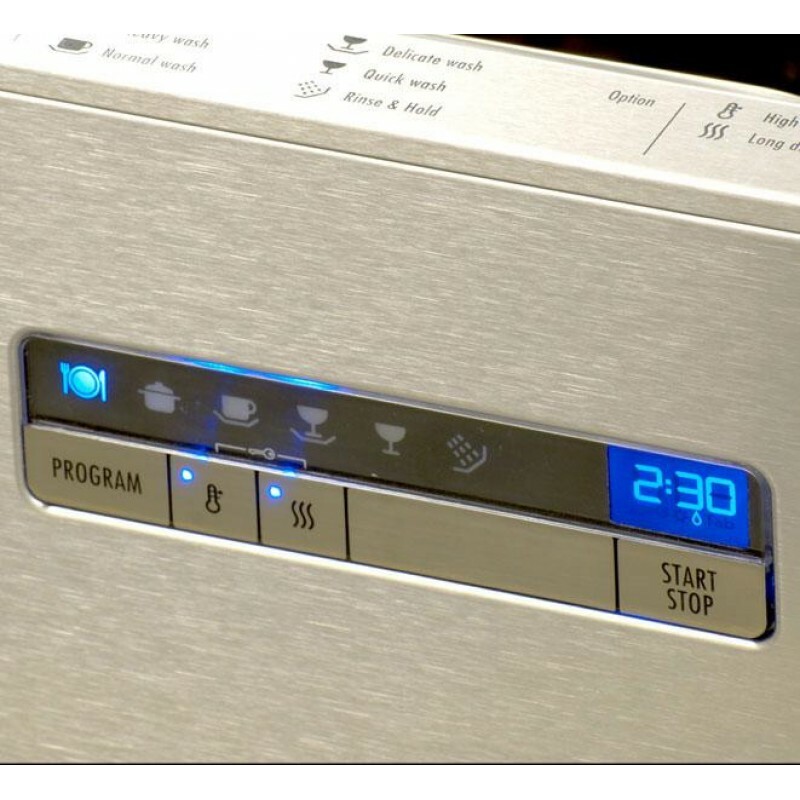 An advanced water safety system to ensure a leak-safe dishwasher. Racks provide flexible loading options. Package for quick and easy out of the box intallation. Mechanical dishwasher lock for peace of mind. Dacor dishwashers continue our push toward providing energy efficient appliances. The incorporation of energy-saving features makes these dishwashers some of the most energy-efficient appliances on a very appreciative planet.